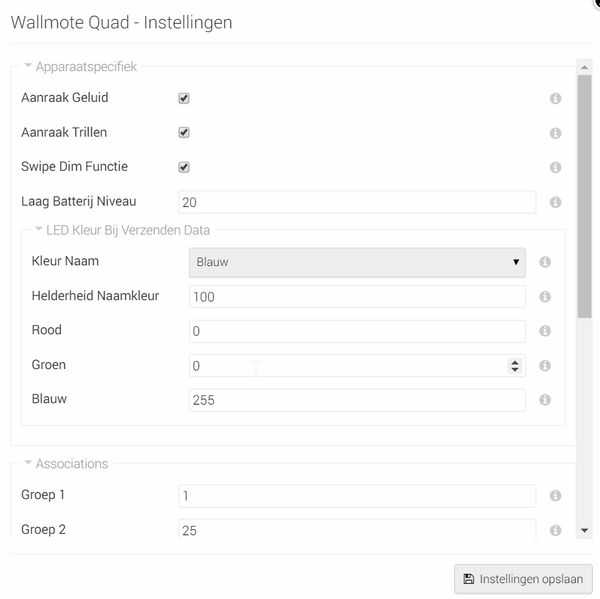 I want to direct associate my Fibaro dimmer 2 to the aeotec Wallmote quad. Both are in the same zwave network controlled by Homey. I enter the Node ID (25) of the fibaro device in the field "association group 2" but nothing happened. I have multiple switches, like popo wave, remotes arc-90 and the wall mote quad. 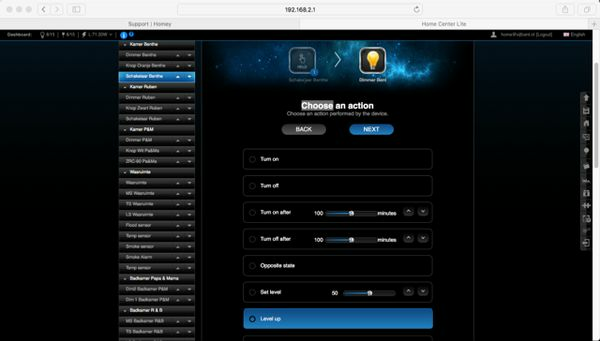 I have 20 fibaro dimmers 2, now attached to a Home Center lite, works fine.. except it is slow. So bought a Homey…..How do you level up and down with the buttons and the dimmer 2, just by held the button…???…??? What's the use of triple-posting this and use wordings like "how the hell" to fellow-users? How the hell is to myself!